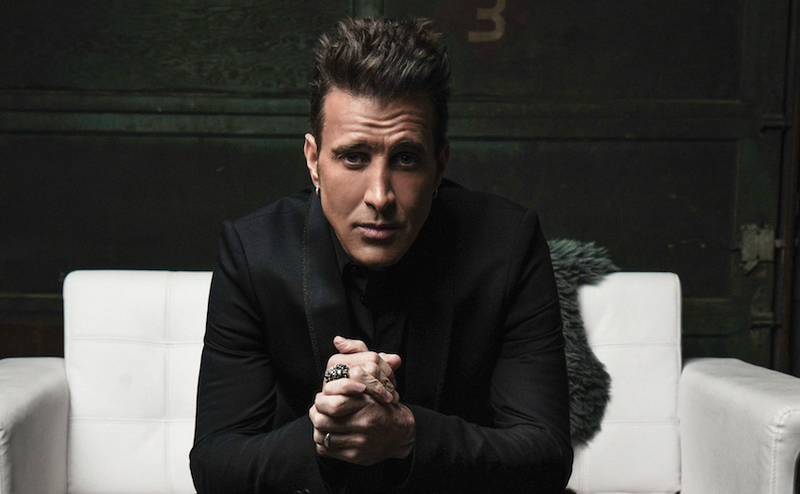 SCOTT STAPP - Creed Frontman Release New Single and Video "Purpose For Pain"
Frontman of Creed, Scott Stapp has released a new single and music video "Purpose For Pain". Download it at http://scottstapp.com. New album 'The Space Between The Shadows' will be released this July. "Purpose for Pain" is about seeking a higher meaning, a spiritual mentality when dealing with our struggles and life’s painful moments. There are unexplainable, dark times that everyone goes through, and that pain is real. If we can dig deep and hold on to hope during the most difficult situations, believing there is a purpose waiting for us on the others side, we can find meaning and clarity that gives us the strength to keep fighting.